In 2018, the Malta Communications Authority was the Official Innovation Partner for DELTA Summit. The MCA, jointly with DELTA Summit, hosted the ‘ZEST – Delta Edition’ – a parallel track within the DELTA Summit exclusively dedicated to all things technology, communications and innovation. 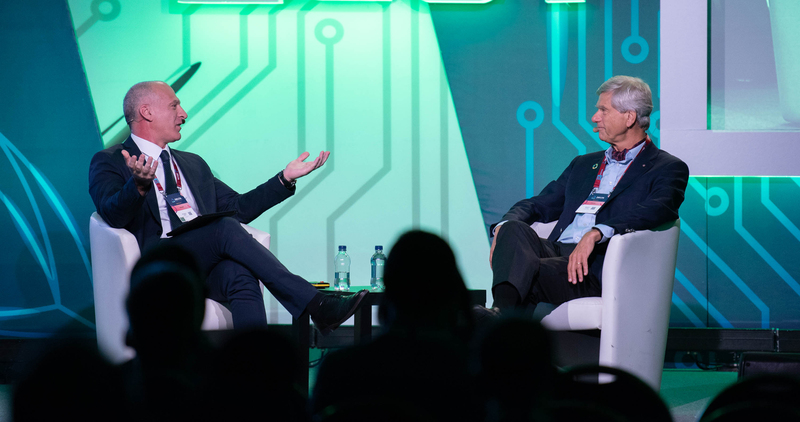 Topics addressed during ZEST included the future of connectivity, starting out and scaling up, startup ecosystems, and emerging technologies. ZEST – DELTA Edition was held at the InterContinental Arena, St. Julian’s between the 3 and 5 October. 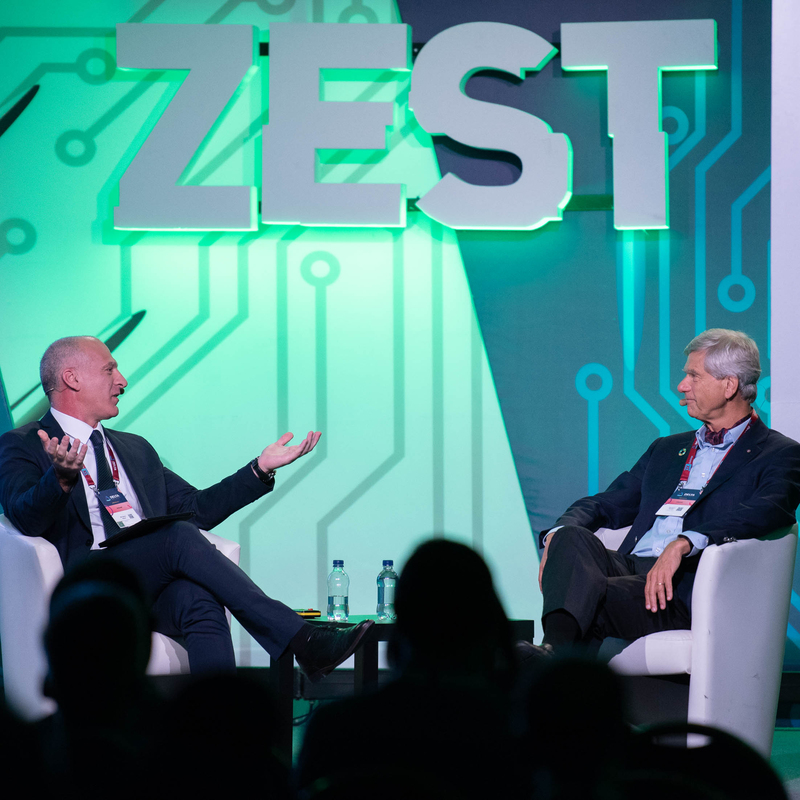 ZEST attracts the participation of CEO/founders, investors, talent, influencers and professionals with a keen interest in technology, disruption and the geo-political developments in the Mediterranean region. The event brings together a cosmopolitan crowd comprising locals, expats and fly-ins. ZEST offers an ideal setting for participants to discover opportunities and build lasting relationships.